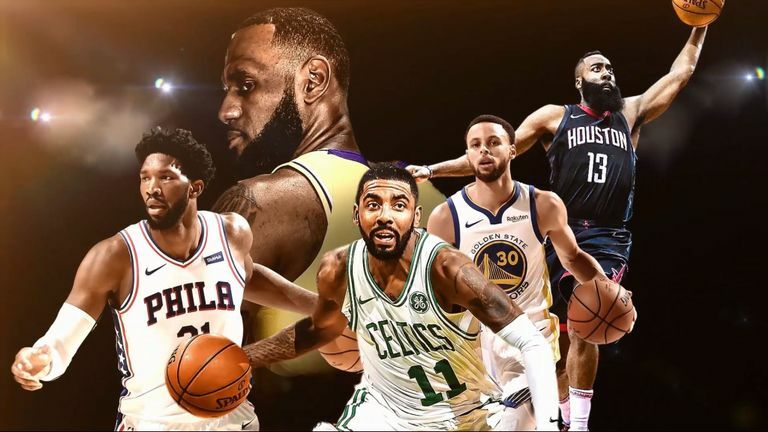 Sky Sports has announced a four-year deal with the NBA that will see Sky Sports become the NBA’s exclusive broadcast partner and official website operator in the UK and Ireland. The deal, which is the most extensive UK and ROI partnership ever, will see Sky Sports broadcast games and programming throughout the season. Coverage will include more than 170 live games and a record number of live weekend games starting from 8.30pm UK time. 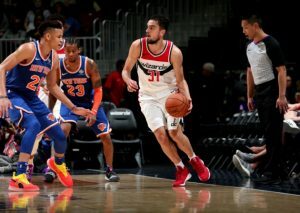 The partnership will also see live games and highlights of the WNBA (Women’s National Basketball Association) starting with the 2019 season that tips off in May. The NBA’s 73rd regular season tips off in the early hours of Wednesday morning (1am) with Sky Sports Main Event airing the opening-night doubleheader featuring the Philadelphia 76ers visiting the Boston Celtics and the defending NBA Champion Golden State Warriors hosting the Oklahoma City Thunder. David Rey, Managing Director of Sky Business said; “This is great news for our customers and for basketball fans in the UK and Ireland. We’re partnering with a really exciting sport that has a fascinating history and an even more compelling future. With some of the biggest stars in world sport we know the NBA will bring drama and entertainment to our customers week after week.